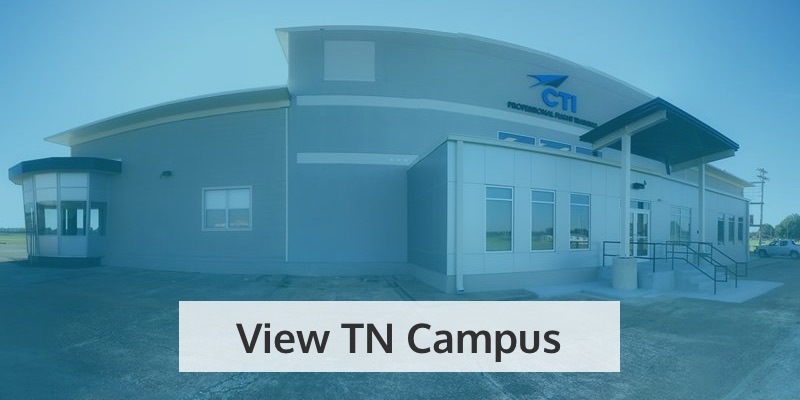 At CTI Professional Flight Training, we’re proud to have alliances with Silver Airways and SkyWest Airlines, giving our flight students an advantage when they come to the end of their flight training. 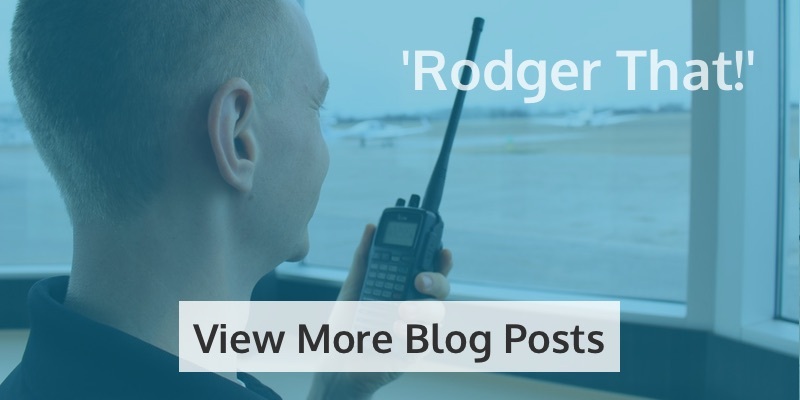 But what do you know about these airlines? And what do these alliances mean for you? Silver Airways is a regional airline based in Fort Lauderdale. 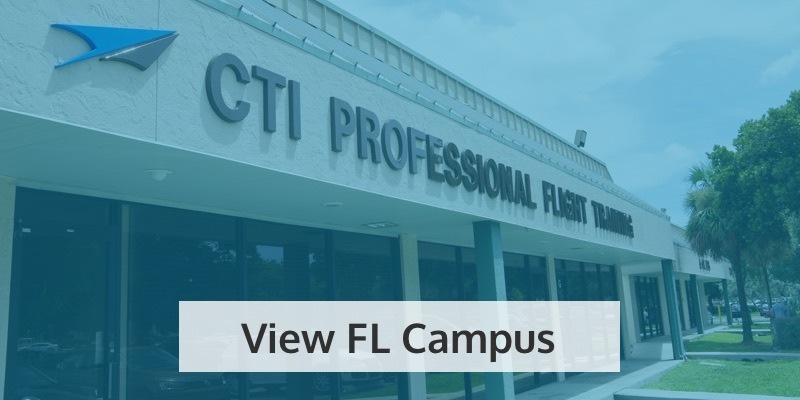 In fact, you’ll find its headquarters in Fort Lauderdale-Hollywood Airport – just over a 15-minute drive from our Florida flight school at Fort Lauderdale Executive Airport! It also operates flights to eight destinations in The Bahamas! Silver Airways also has codeshare and interline agreements with a range of prominent airline alliances, including Air Canada, American Airlines, Delta, JetBlue, and United. If you fly for Silver Airways, you’ll find yourself piloting one of its 21 Saab 340B aircraft, which each carry 34 passengers. A major US airline which operates on a regional airline level, SkyWest Airline has been in existence since 1972. Currently, it flies to 213 cities across 44 states, as well as to five cities in The Bahamas and Mexico, and six Canadian provinces. And last year, it flew over 30 million passengers across the country! SkyWest Airlines works in partnership with a range of prominent airlines – including Delta, United, Alaska Airlines and American Airlines – as well as acting as a feeder under contract with some other major carriers. In this way, SkyWest Airlines operates roughly 1,945 flights every day! The majority (775) of these operate as United Express, with others operating under Alaska Airlines, American Eagle, and Delta Connection. SkyWest Airlines has received a number of awards in its time, including Regional Airline of the Year in 2014 from Air Transport World. The airline has 382 aircraft in its fleet, comprising Embraers and Bombardiers. It has also placed orders for 100 new Mitsubishi MRJ90s. 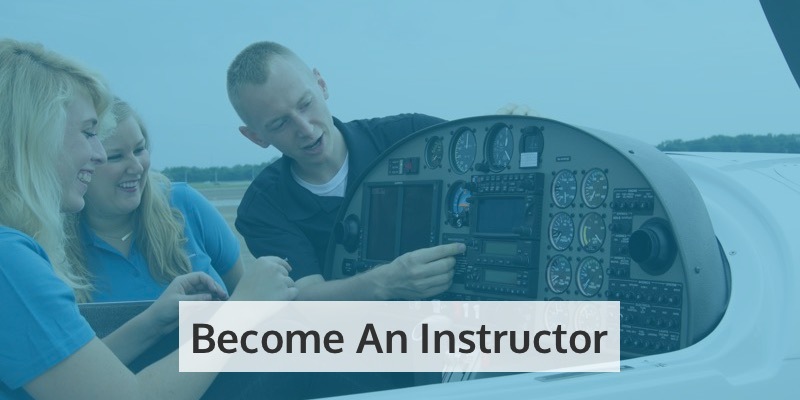 If you complete your commercial pilot’s training at CTI Professional Flight Training, you are guaranteed an interview with at least one of Silver Airways and SkyWest Airlines upon graduation. This is a fantastic opportunity, as you get to bypass the application stage and go straight to the interview! As well as the potential job you might get, these alliances also offer you the chance to develop your interview skills and increase your professional exposure. What an opportunity! 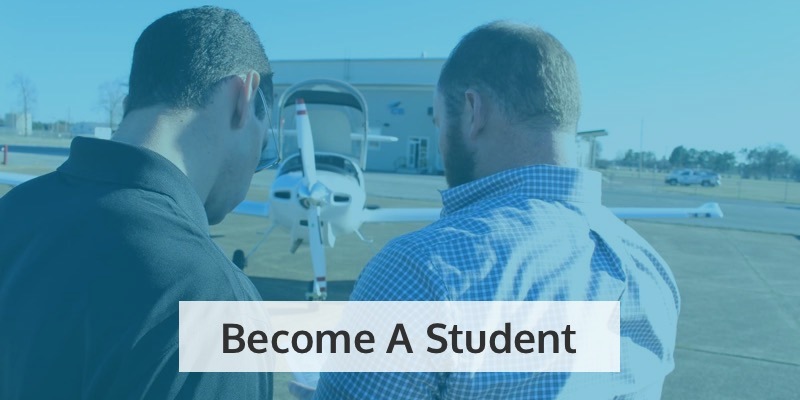 If you’re thinking about becoming a commercial pilot, training with a school which has alliances with prominent airlines is strongly recommended. So give yourself the best start in your career by applying to train with us!